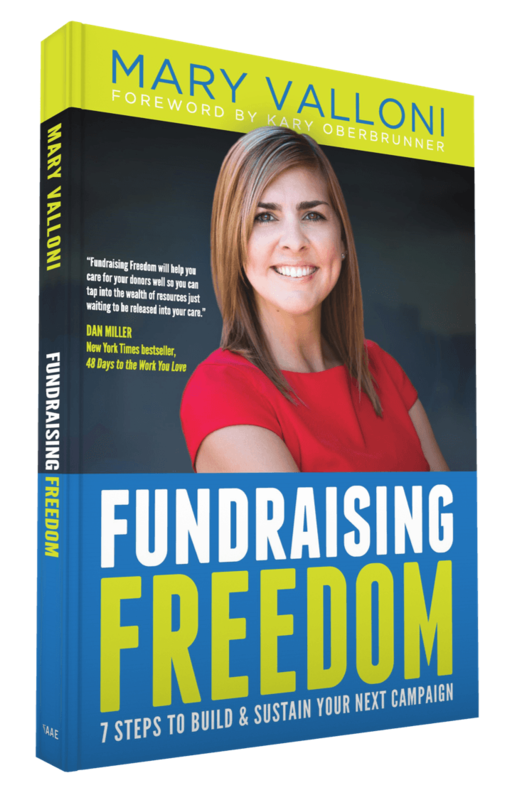 Fundraising Freedom is the eye-opening journey of a fundraiser who was looking for freedom and found it after years of successfully creating and implementing the 7 Steps on the pages of this book. This is the resource that shows you exactly how to raise the funds you need to fulfill your mission. Fundraisers who have implemented these steps have shared that it revolutionized their thinking and gave them the tools to 2x, 5x, and 10x their fundraising efforts. Mary Valloni-fundraising consultant, author, and speaker-has a passion for people. 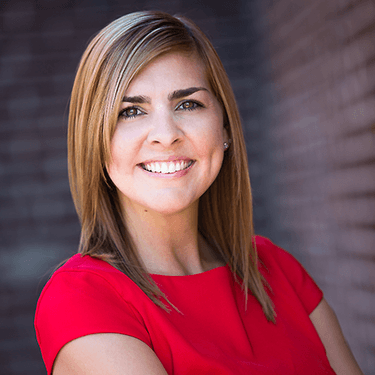 She is a natural optimist with a mission to educate, encourage and empower nonprofit leaders to raise the funds they need to fulfill their mission. Mary has raised millions of dollars and spent countless hours in the field of development working with nonprofits including Special Olympics, the ALS Association, Chi Alpha Campus Ministries, U.S.A., the American Cancer Society, and more. Mary lives in St. Louis, Missouri with her husband, Geno, and their Dalmatians, Kota and Puck.